We’re almost a full month into 2015, and we all know January is a great time to clear your backlog or play titles you may have missed in the prior year. I know, I know, this post would have been way more useful at the beginning of the month. I’m sorry for the delay and bad timing. However, you can refer back to this list at any point this year where you found yourself with nothing to play. So here is a list of games you might want to check out if you missed your chance in 2014. If you give one of them a shot, let me know what you think. I’ll add my personal list, then give you a few picks from some of our Twitter followers. Here we go. 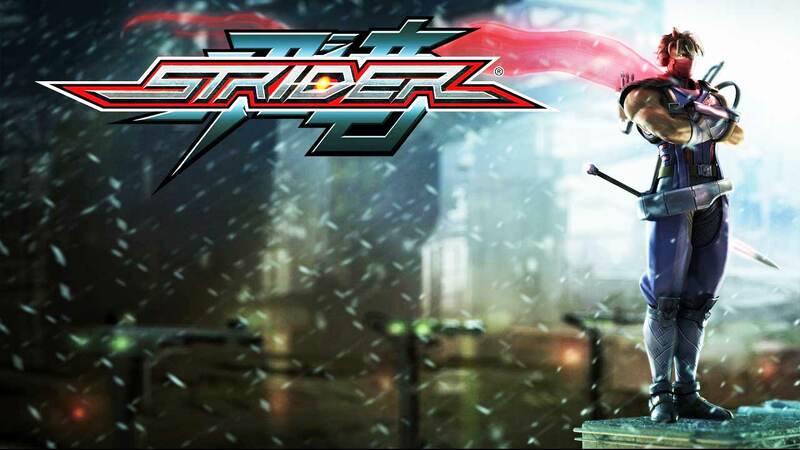 Strider – This game was an awesome throwback title, and I thoroughly enjoyed my time with it. But I don’t need to explain, just check out my review. Child of Light – I feel in love with this game before release, and I was pleasantly surprised at how great it turned out to be. The battle system was surprisingly deep, and the story was cheesy in a charming way. I really hope they decide to make a sequel. 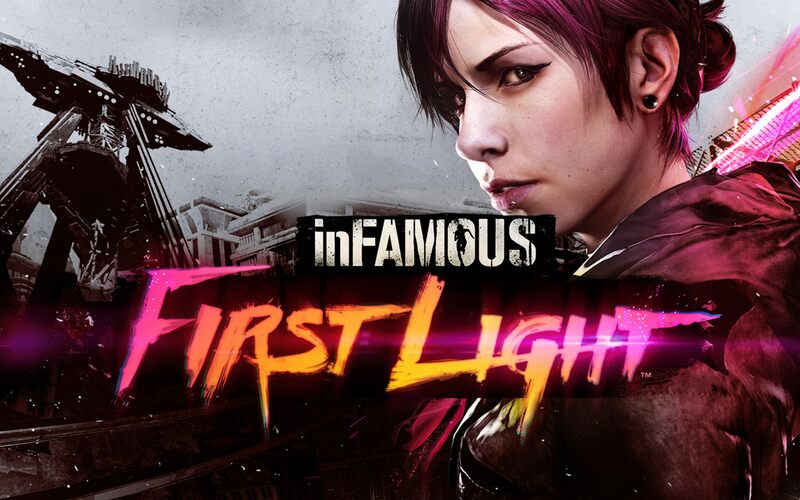 Infamous: First Light – I’m playing this right now (check out my livestream!) and in a couple of hours I already like what I see. Fetch is a great character, and I can’t wait to learn more about her past. And see more Neon powers! 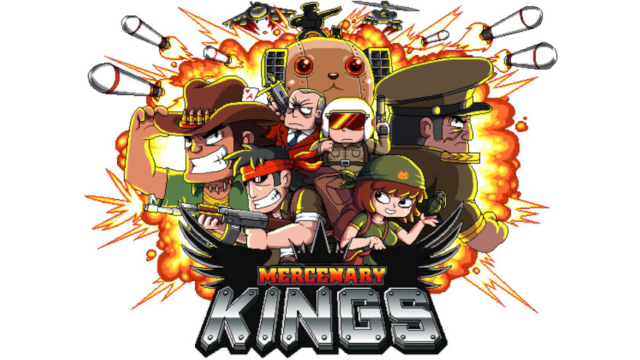 Mercenary Kings – This game is a blast. I can’t explain it any clearer. It’s all about guns and speed here, and there is a lot more depth than I anticipated. I put over 100 hours into this game, and I cherished every one. 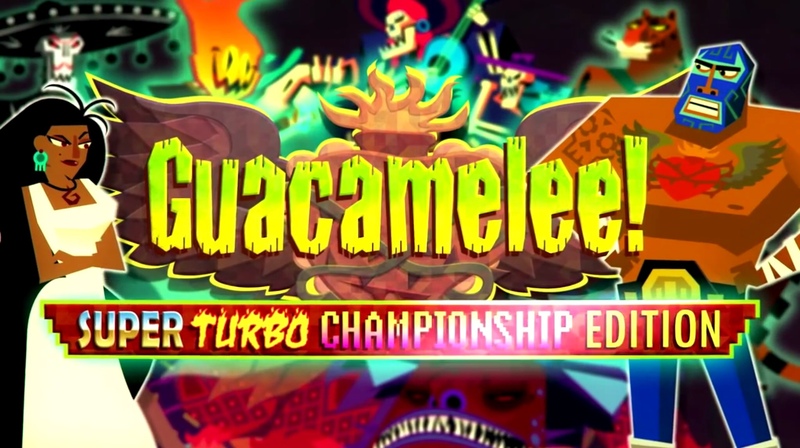 Guacamelee STCE – Another game I reviewed. Anyone who played the original probably doubled down on this supercharged version. If you didn’t play either version and you like platformers, stop reading and go purchase it now. You won’t regret it. Shout out to everyone who suggested games on Twitter. We appreciate the feedback. So gamers, here are your space fillers. So go put some of these in your Gamefly queue and prosper. I’ll see you all later! I need to check out Guacamelee one of these days. The guys who suggested Valiant Hearts and Akiba’s Trip have good taste.